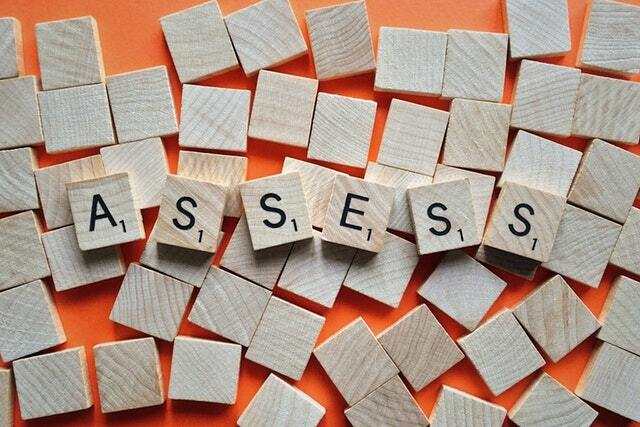 Well-designed assessment is the key to engaging students in active and effective learning. When you design assessment, you are essentially designing what and how students will learn. What you decide to assess should be closely aligned with the stated learning outcomes of your subject. This interactive workshop will provide you with practical strategies to design effective assessment that align with the learning outcomes for your subject in the Faculty of Business and Economics. You will also be provided with examples of a range of assessment designs and strategies to evaluate assessment types that best fit your subject learning outcomes. This workshop would suit those who have subject coordination responsibilities and involved with designing assessment for a subject in the Faculty of Business & Economics. ** Please bring your subject guideline and an assessment task/idea for which you will design or modify/enhance during the workshop. Design an assessment task that aligns with your subject learning outcome(s). This workshop will be offered face-to-face. For those off campus, you may attend remotely via a Zoom meeting. Minimum attendance in the face-to-face delivery is required for this option. Please indicate if you will be attending remotely on the registration form.